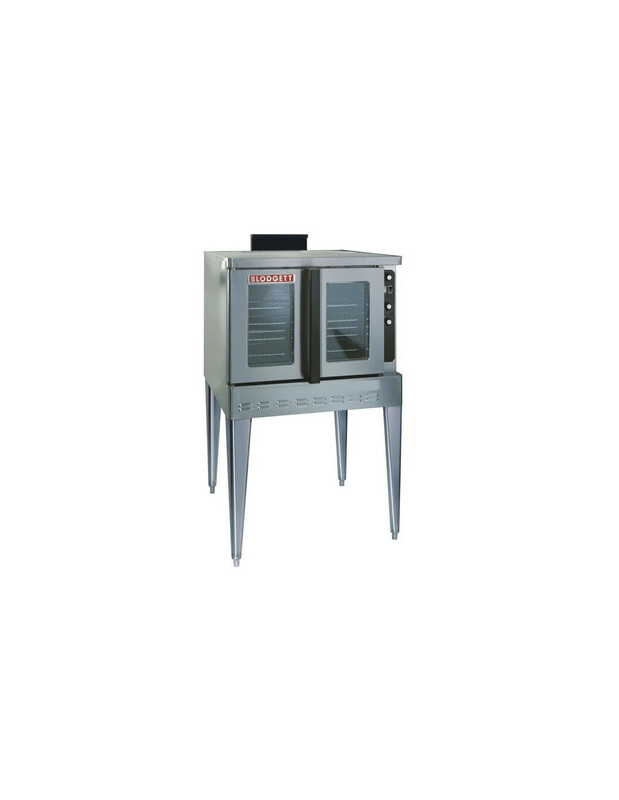 Back in 1848, Blodgett sold their first oven to a tavern owner, thus a new era of cooking technology was born. Today, the company has grown into a powerhouse, selling to businesses around the world. 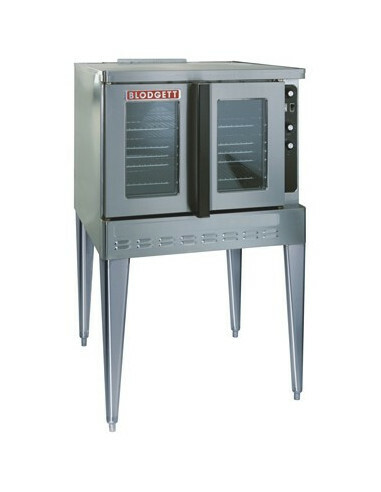 Remaining true to their goal which started the company: by providing high-quality oven to every customer. 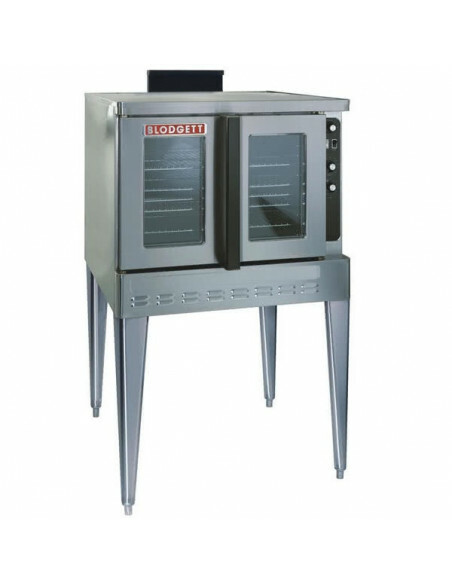 Blodgett will surely meet your need no matter what kind of business you run. 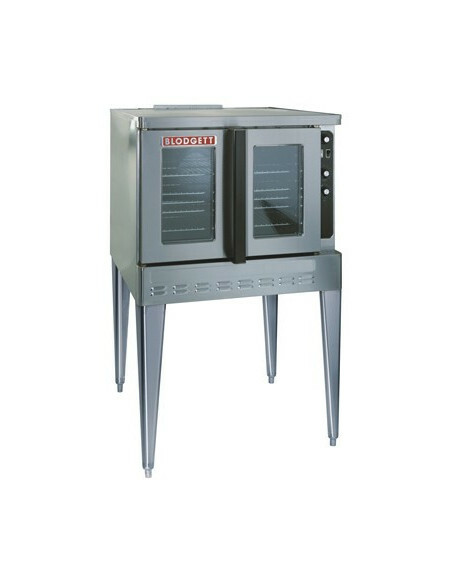 Their commercial ovens are perfect for any kitchen in any establishment. 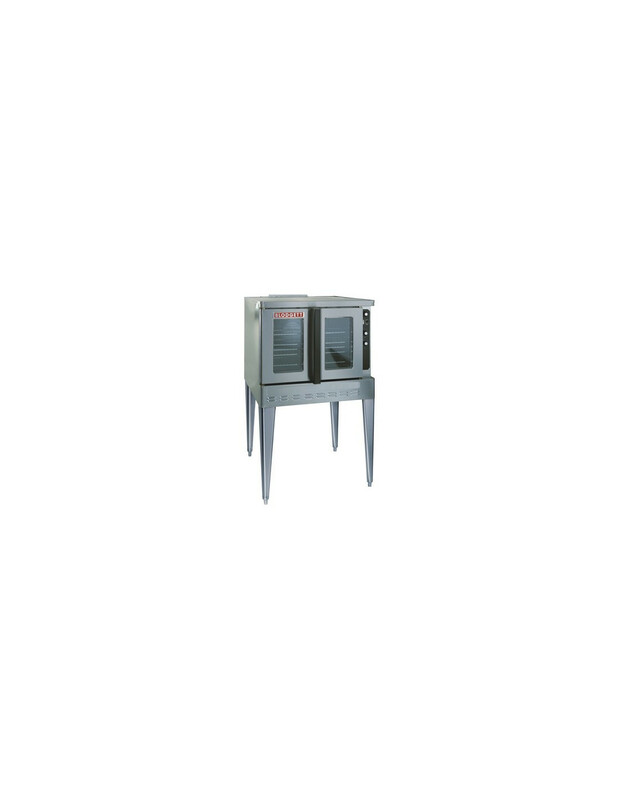 Blodgett convection ovens also have fans that circulate the hot air to cook food evenly and quickly, making preparation more efficient.